Comments: Grown for its interesting gray, green and white foliage. 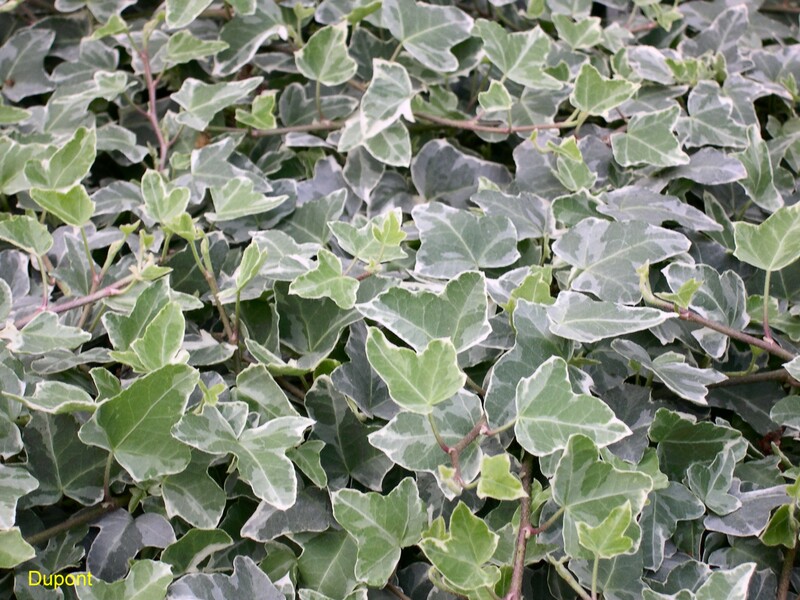 When parts of this and other ivies are ingested, they may cause serious damage. Sap form ivy plants may cause skin irritation.